Cool. Bee UAV looks nice. aw i was looking forwad to a update, god dang it, i want fancy gifs & JPEGS of new vehicles not a wall of text! I assume Mr.Airstike will be include a good buddy Mr. A10 Warthog with his good old friend GAU Avenger 7-barreled 30mm auto cannon! As I'm playing Squad scince v4, nothing in this "update" is real new. 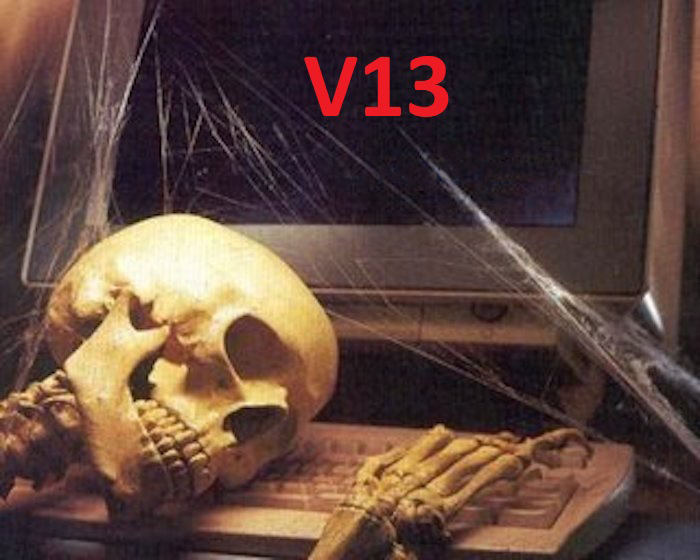 After the LOOOOOONNNNNGGGG waiting on v10 it was promised, that updates where now faster.... so Hi @ phil but nothing about the update is a real update. Communication is better than nothing, folks. 5-6 months since last "big..." update..
How about them faster updates... hmm? It's been said many times update the engine breaks lots, once fixed they can move quicker. I've been here since July of 2015 as well, just have realistic expectations, and they aren't a AAA studio (thank god). BTW, when will you publish that video trailer from PAX with helicopter? You know who has quick updates? EA, whoever makes Call of Duty nowadays etc. In fact, their updates are the same game all over again for an even bigger price tag. They can do it quickly because there's rarely anything new. Squad is unlike any of those games and it's well worth the wait.